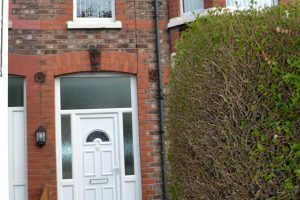 A three bedroom mid terraced house with rear garden and parking space. 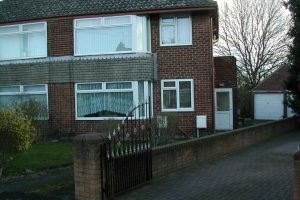 The property is located close to local shops in a surburban residential area, north west of Widnes. 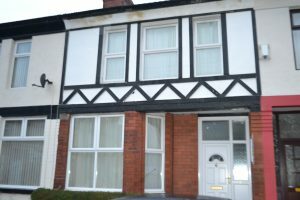 The property comprises lounge, fitted kitchen with oven,hob and chimney style extractor hood, three bedrooms, bathroom with shower and curtain to bath, rear garden and off road parking. It benefits from double glazing and gas central heating. Viewing recommended.